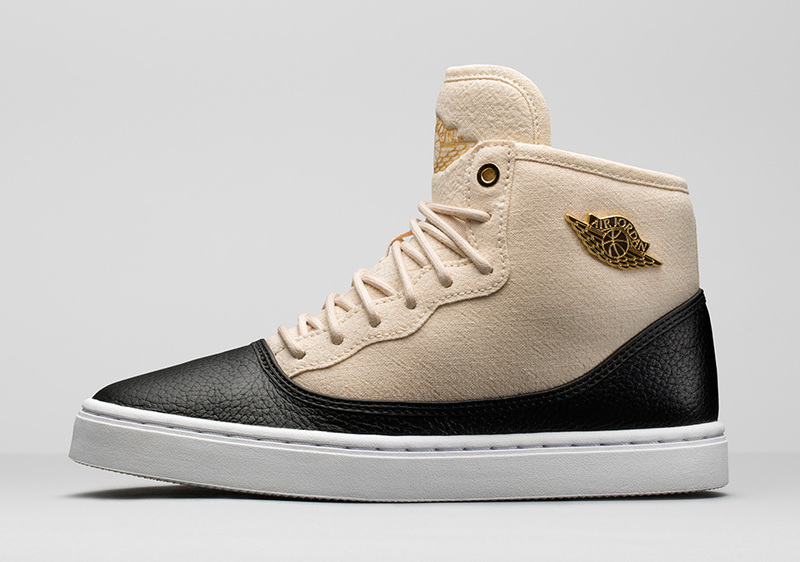 The ever-growing trend of Jordans on the female gender has given the brand a fresh platform to unleash products in a whole new light. 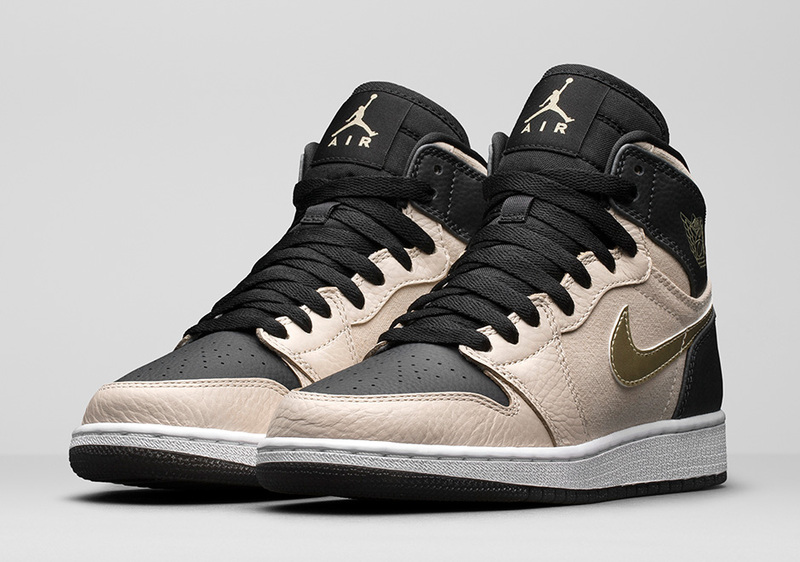 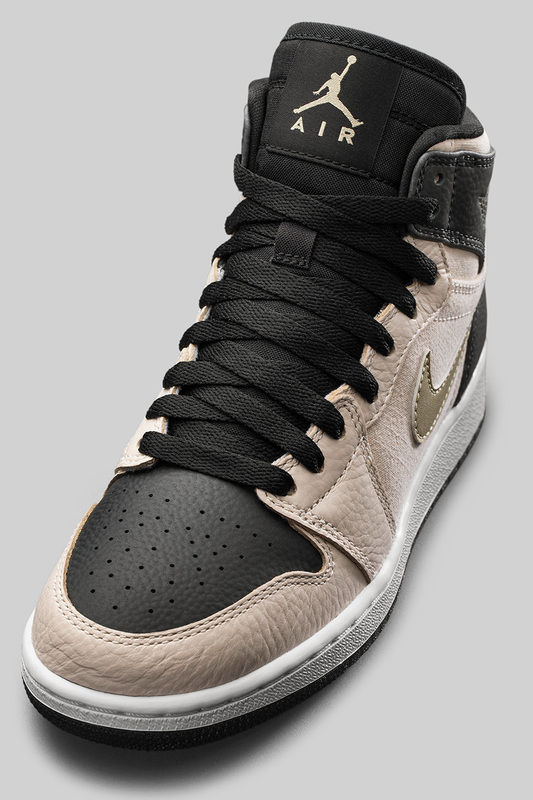 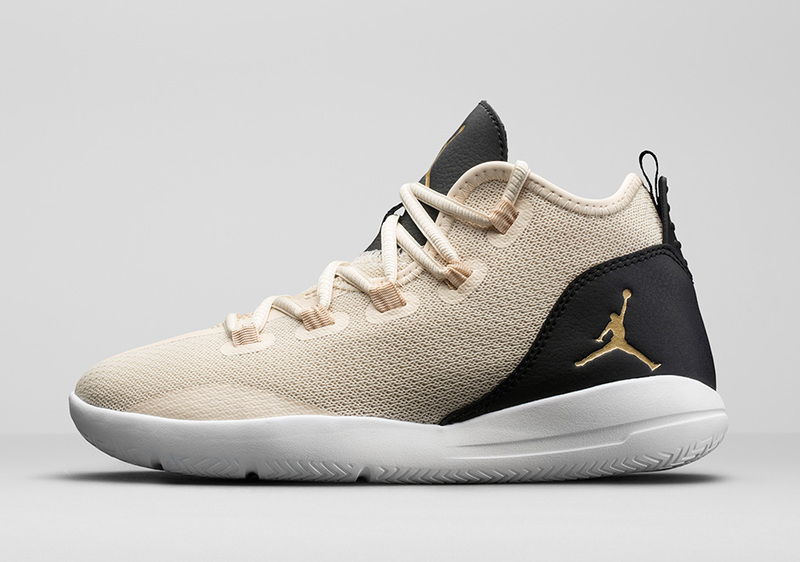 On top of all the history tied into the tapestry of Air Jordan Retros, Jordan Brand has pushed new styles with finer materials and color-combinations that blend perfectly with the fashionable streetwear aspect of contemporary style. 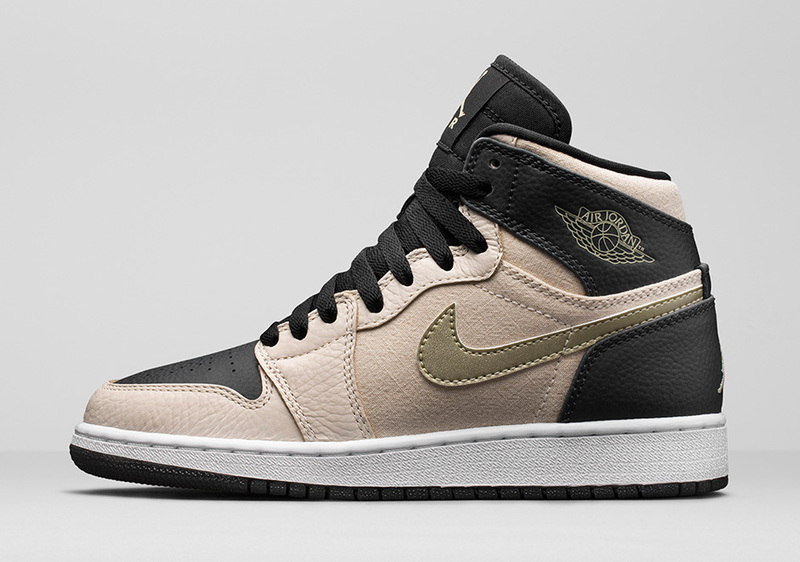 Indeed, it’s not uncommon to see Jays on women’s feet, and soon enough you’ll see one of four new styles from Jordan Brand’s Heiress Collection, which features the Air Jordan X Retro, Air Jordan 1 Retro High, Jordan Jasmine, and the recently unveiled Jordan Reveal. 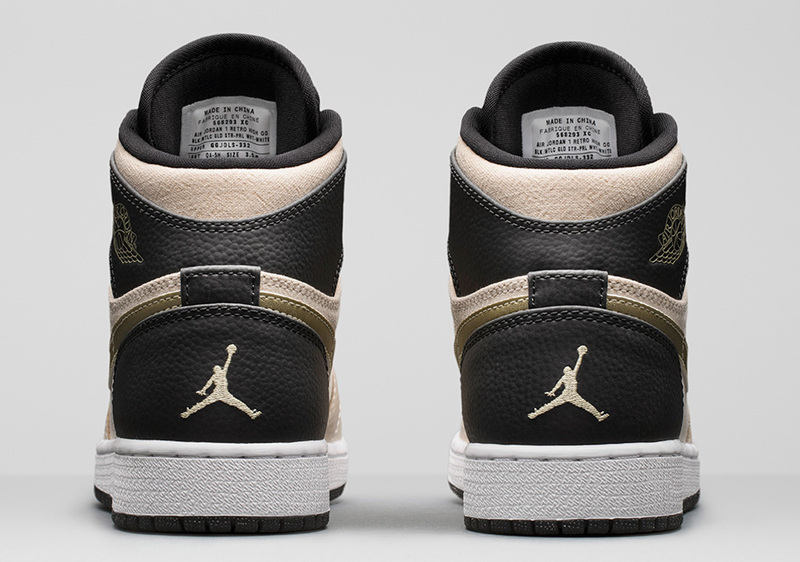 All four releases make use of a pristine pearl and black leather tandem that exudes a high-end look, with golden details adding to the lux effect. 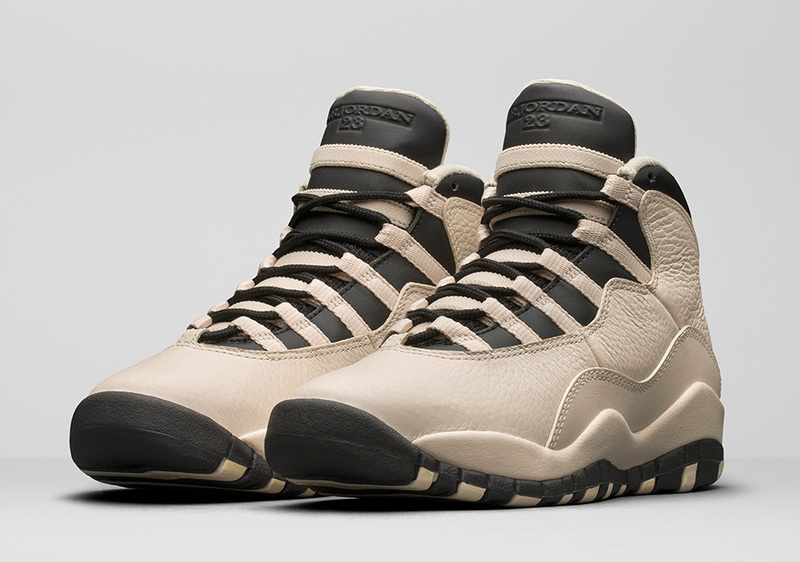 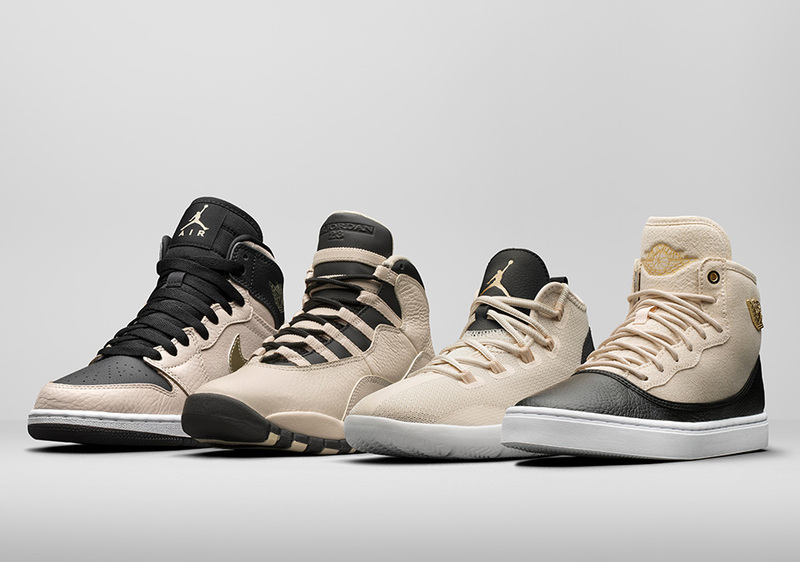 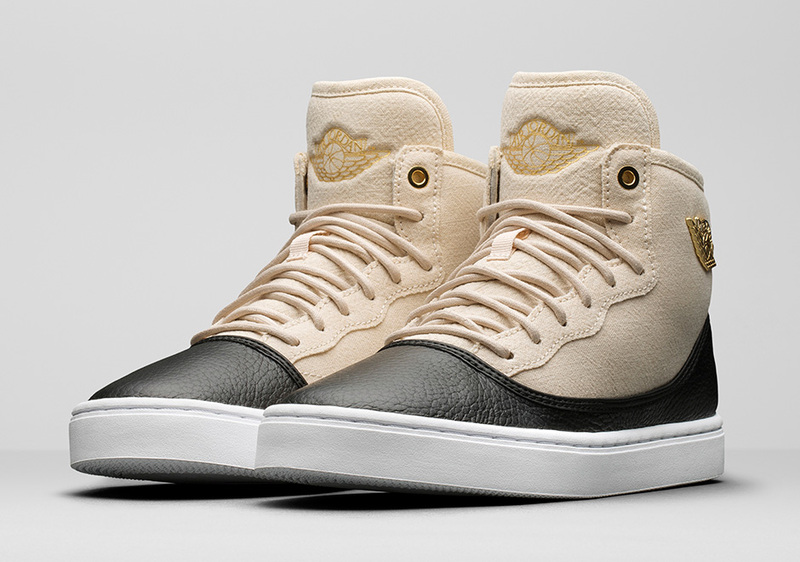 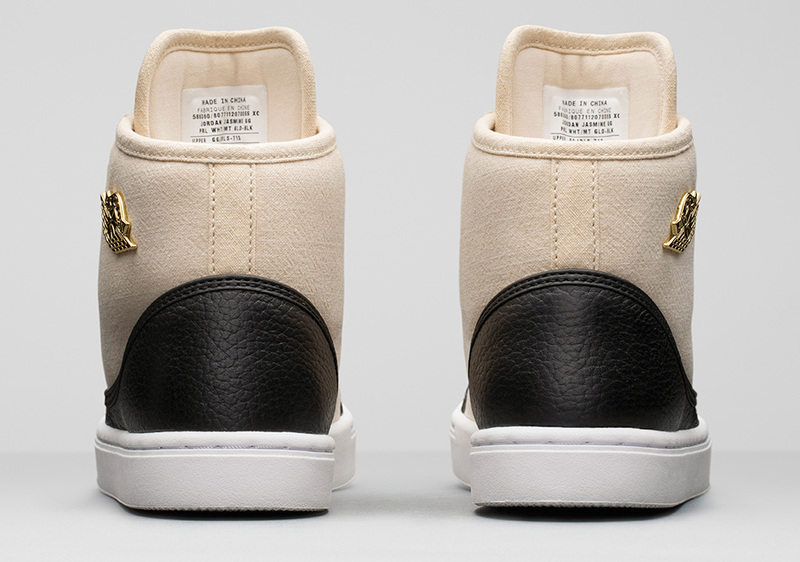 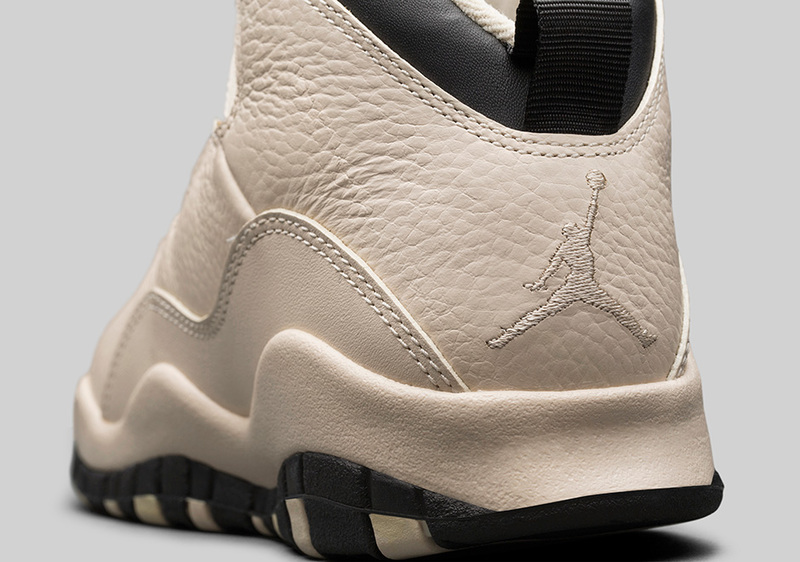 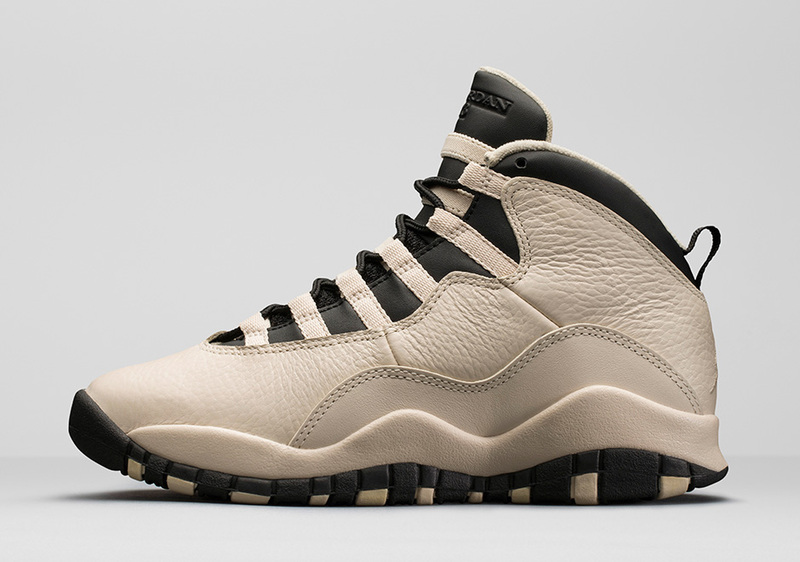 The entire Jordan Heiress Collection launches in May, with the Air Jordan X “Pearl” dropping on May 7th. 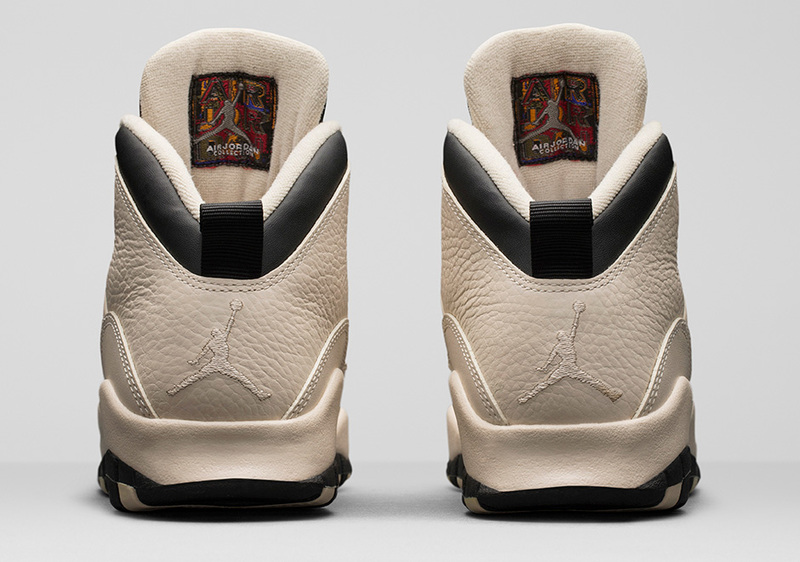 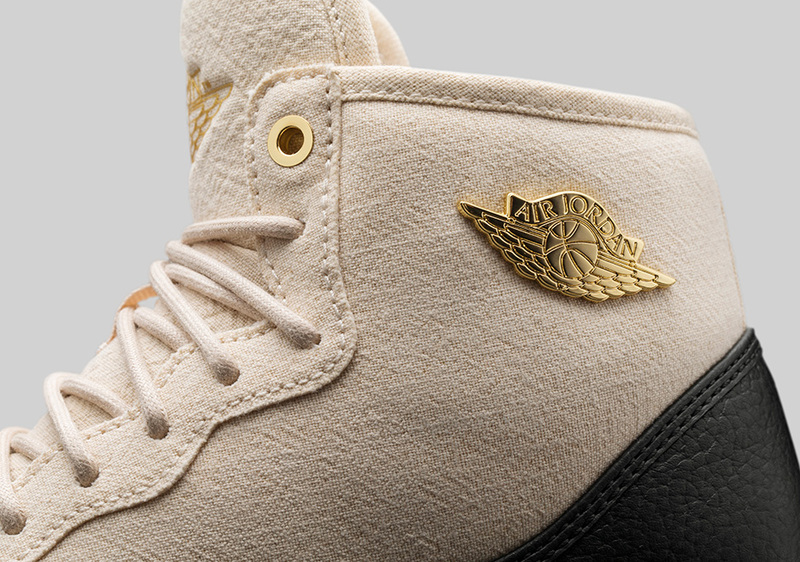 Grab an exclusive look ahead and stay tuned for more first looks on the best Jordan Brand has to offer.